Scilab Ninja contains technical articles and software related to the use of Scilab software in control engineering study. The emphasis is on control system analysis and design, and robotics. The materials could serve as classroom teaching aids in engineering schools where the subjects are offered. 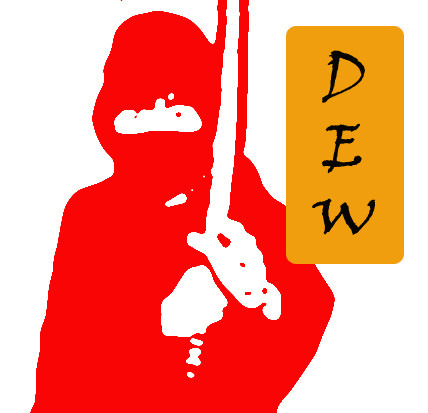 This website is administrated by Dew Ninja, a.k.a. Dew Toochinda. Scilab is developed and maintained by Scilab Enterprises. The web author is an independent freelancer with no affiliation to Scilab Enterprises. Reason for moving from previous host provider.